Don't be upset about your diet if diagnosed with diabetes. We've got the superfoods. All natural! Are you diagnosed with diabetes? Concerned about your diet after being diagnosed with diabetes? Diagnosed with diabetes? Concerned about how to maintain blood sugar level? Scared that you would have to discard everything you like to eat? Well, if diagnosed with diabetes you do need to control your diet but that doesn’t mean you have to discard everything you like. The good news is that diabetes can be controlled quite easily. Just a planned diet, little exercise and right medicines, and you are as good as anyone else. Diet plays an important role because what needs to be checked is the sugar intake. That’s the main goal- to control the blood sugar level. The sugar you have with your tea or the carbs you eat on a regular basis; all can be detrimental to your body if not controlled. Thus, having a counted intake is the best option you’ve got. Though it may first sound scary and difficult but it’s quite easy to do so. However, you can do more to take care of your health besides eating counted amount of carbohydrates. 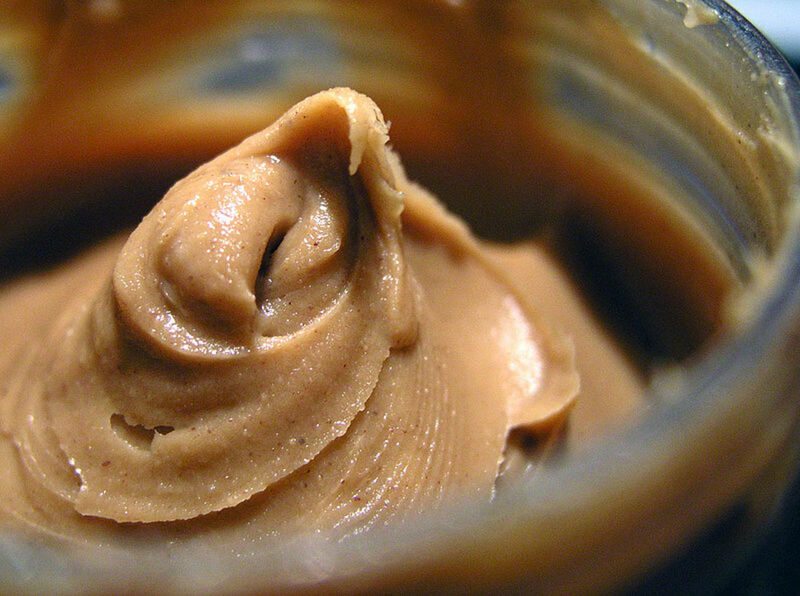 Thanks to some food options that act as super-foods for diabetics. These are the food that not only helps control blood sugar naturally but also helps in controlling weight and protects heart; which improves the condition of diabetes and prevents many complications related to the disease. But before I provide you the list of the best food options, it’s important that you understand why those foods are good; what you need your food to have. 1. Sugar: This is the major factor that is responsible for all the major complications of diabetes. Increased level of glucose in the blood beyond the normal levels is what you called Diabetes Mellitus (DM). Since this what causing the disease, the goal is to control the blood sugar level. 2. Carbohydrate: Sugar is bad, and not only the common sugar but also the carbohydrates. Though it’s not sugar but they are sugar-based molecules i.e., they ultimately break down into sugar/glucose. Therefore, it is important to control or check your carbohydrate intake. The more carbohydrate you eat, the more sugar will be formed from its breakdown. Your goal is to get enough carbohydrate for proper nourishment but not so much that it causes increased blood sugar level. 3. 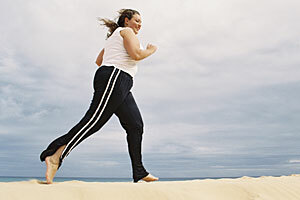 Fat/obesity: Diabetes is a modern age disease and it results from bad habits. Usually diabetes patients are obese because of such bad habits. This worsens the case of DM because this adds to the complication of heart diseases in diabetes. Obesity is bad for your heart. Your goal is to cut down the unnecessary or extra fat from your body to avoid this complication. 4. Sedentary life style: This originates the disease. Need I say more? 1. Low blood sugar: Lower the blood sugar level, more normal life you would live. The major complications will be prevented. 2. Fibres: I think fibres are food gold for diabetics- both soluble and insoluble fibre. Soluble fibres have the capability to lower the cholesterol level. On the other hand, insoluble fibres have got advantages too. 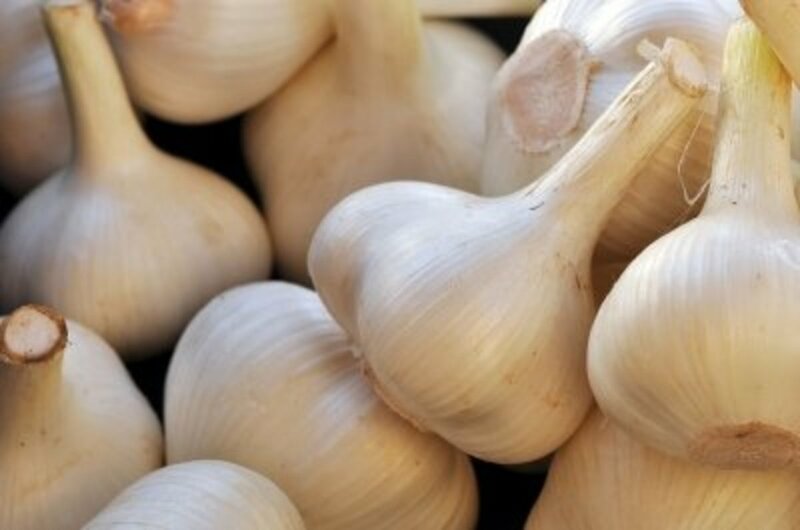 Since it is insoluble, it cleanses the digestive system tract and prevents problems related to stomach and intestine. Also, it gives a feeling of fullness for a longer time which is useful in case of DM. These will help you protect your heart as well as lose some weight. 3. HDL cholesterol: It is also known as the good cholesterol because it has cardio-protective action. Try to have more HDL and less LDL cholesterol (which leads to atherosclerosis). Besides them, a normal intake of vitamins, minerals and proteins should be there. Now, the best food options for diabetics are as follows. Change your diet a bit and stay as healthy as anyone else! 1. Beans: It’s a fibre rich food which is also a good source of calcium. Now, apart from improving your bone quality, calcium is also proven to help cut down the body fat. In a half cup of white beans, you’ll get about 100 grams of calcium. It also provides potassium and magnesium. Beans have a low content of carbohydrates, which means a low intake of natural sugar. 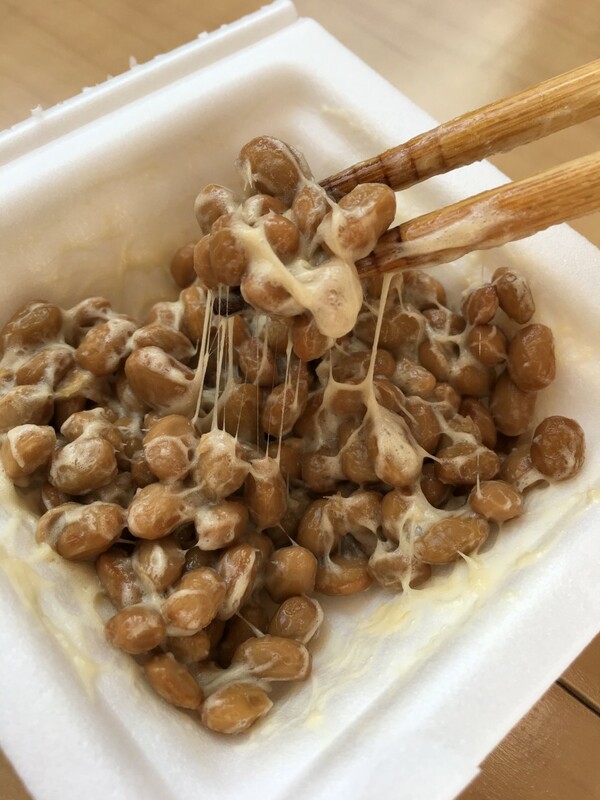 Beans are also rich in protein. It’s a better source of protein when you have diabetes (also in health concerned non-diabetics) than red meat which has high amount of harmful fats that may cause atherosclerosis. Atherosclerosis results in heart diseases- bad, really bad for obese diabetics. Considering heart health is also important in case of DM-2 and a low-fat diet helps here. 2. Barley: This amazing grain is a great source of fibres, and in addition lowers the total as well as LDL cholesterol. It contains a soluble fibre known as beta-glucan, which decreases the body’s ability to absorb cholesterol. Just 3 gms of barley can lower the cholesterol level by 8%. So, it can be concluded that while controlling the blood sugar, it also acts cardio-protective by decreasing the cholesterol level. It also has insoluble fibre which is good for the digestive system health. It helps cleansing the digestive tract and gives the feeling of fullness for a longer time. Barley is also a good source of anti-oxidants, which plays a very important role in your health by neutralizing free-radicals. Free radicals are the well-known factor that leads to many diseases like cancer. So, considering all the facts, barley is a super-food in true sense. Lentils and other whole grains are also a great option. Protein rich meat does not affect the blood sugar as much as carbohydrates do but they are fatty. 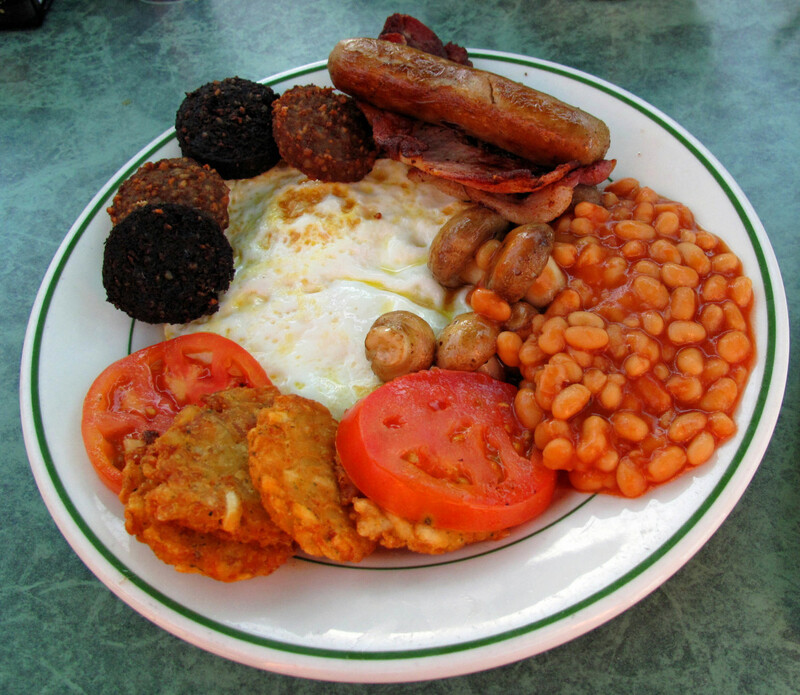 Therefore excess consumption should be avoided as they will increase the cholesterol level. If taken moderately, skinless chicken breast, and lean cuts of meat are good choices for diabetics. Meat is also a source of chromium, a mineral that helps enable insulin to function properly and helps the body to metabolize carbohydrates. Fat level in fish is less therefore it is good when it comes to cholesterol levels. 3. Fish:Next on the list is fish. Fish is the best non-veg for anybody. It is a very good source of protein. It contains a cardio-protective protein, called omega-3 which, as the name suggests, protects your heart- prevent heart diseases. In comparison to other meat forms, fish is the best when it comes to health. They also reduce inflammation and improve the insulin-resistance. Fishes like salmon can be used, which is also the best non-dairy source of vitamin D. Other fishes can also be used, depending on what’s available to you. 4. Dairy: What else could be a better source of calcium and vitamin D? It has been proven that regular consumption of dairy products lowers the risk of type-2 diabetes by 9%. But the regular milk and milk products is fatty, which could be problematic for obese type-2 DM patients (and most of them are!). Therefore, to reduce the saturated fat intake, non-fatty milk and milk-products should be used. Regular milk products should be avoided. 5. 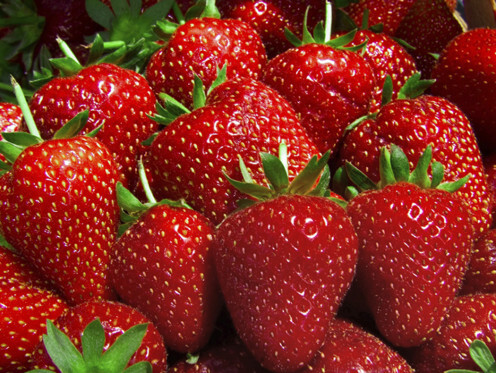 Berries: Some of the best berries for you are blueberries, blackberries, strawberries, and raspberries. Although berries are sweet, they contain less sugar than biscuits. Blue berries is one of the richest source of anti-oxidants, hence prevent heart diseases and cancer. They are also rich in fibres and therefore people feel fuller. The longer people feel full, the less they’ll consume carbohydrates overall. Blueberry and blackberry wine can even help control the blood sugar levels. According to a 2008 study, berries can even lower your blood pressure and increases HDL cholesterol, which is the good cholesterol i.e, protects heart. 6. Cinnamon: This spice is proven to have insulin-like effect. A research conducted in Germany showed the effect of cinnamon on DM patients. 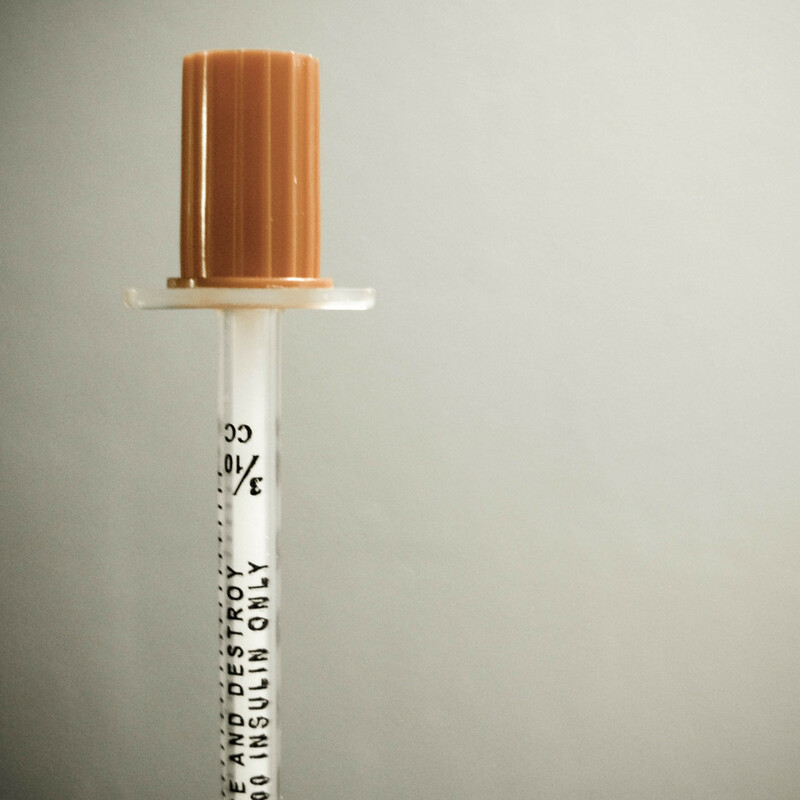 Researchers randomly assigned 79 patients who had type-2 diabetes into two groups. For four months, the test group took a cinnamon extract three times a day, while the control group took a placebo. At the end, those on the cinnamon extract had lowered their fasting blood sugar levels by 10.3 %, compared to 3.4 % for the control group. Cinnamon has a moderate effect in lowering the blood sugar. Adding cinnamon in your food is a great way to get some natural treatment for diabetes. 7. Green vegetables: Apart from providing good amount of fibres, the folate present in green vegetables is great for the heart. Folate decreases the level of homocysteine, an amino acid which can increase heart disease risk if present in high amounts. It has been proved that 400mcg of folate per day can reduce homocysteine level by 25%. Also, green vegetables are non-starchy, that helps maintaining a low blood sugar which is what you want when you have DM. 8. Tomatoes: This little red, juicy fruit when taken 200 gms every day, helps reducing the blood pressure. It is proven to reduce the cardiovascular risk that is associated with type-2 DM. Tomatoes also contain a substance called lycopene, that reduces the risk of cancer; especially prostate cancer, heart diseases and macular degeneration. It’s effective in both raw and cooked form. 9. Porridge: Although porridge is a carbohydrate, it is beneficial in DM. First of all it is slowly digested; therefore it doesn’t raise the blood sugar much or at least quickly. Of course it is also rich in soluble fibres, which gives the feeling of fullness for a longer time and therefore helps in reducing weight; a must in obese DM patients. 10. Nuts and seeds: Nuts like walnuts and seeds like flaxseeds are also good options. Both of them are rich in fibres, omega-3 and magnesium. Walnut also contains alpha-linolenic acid, a fatty acid which is great for cardiovascular health, plus lowers cholesterol. Walnut is also rich in vitamin-E, folic acid, zinc and protein. Other nuts are also good options like cashew and peanut. They also provide healthy fat and curbs hunger. You don’t develop any complications from alcohol intake that may worsen your DM as long as your blood sugar is under control. In fact, a small amount of alcohol is good for the heart. But of course, if you don’t drink already this is not the reason to start! Measured amount of alcohol can be taken: 12 ounces of beer, 5 ounces of wine, or 1.5 ounces of hard liquor such as scotch, gin, tequila, or vodka. But people who choose to drink need to take extra care about their diet, medicines, sugar level and alcohol. With carelessness alcohol can worsen the case, too. It can cause nerve damage. Drinking can worsen nerve damage from diabetes and increase the pain, burning, tingling, and numbness that people with nerve damage often experience. More than three drinks a day can worsen diabetic retinopathy. And even if you have fewer than two drinks per week, you can increase your risk of nerve damage (alcohol abuse can cause nerve damage, even in people without diabetes). 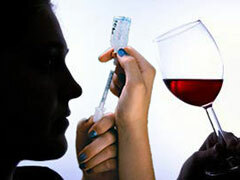 Alcohol can also raise levels of fat called triglycerides in the blood, which you don’t need at all in DM. Also it had been proven that those who drink alcohol show less self-care behaviours and such people are less likely to follow the recommended practices. So, just be cautious with alcohol use. Exercise is going to make a huge difference. Just 30 minutes each day. Exercise is the best prevention option and treatment of diabetes. It helps your body cells utilize the (excessive) glucose. The more you exercise, the more energy you need and the more glucose is used up naturally. Exercise leaves you with a lot less glucose in your blood. And obviously, it will help you reduce the cholesterol too. Therefore, exercise is a must. Anything like jogging or walking or biking for 30 minutes every day is more than enough, and is recommended. It’s not that you cannot eat normal if you have diabetes. The only thing is you need to be a little more health conscious. Diet plays a very important role when it comes to DM, and also in general. It decides how healthy your future is going to be. In case of diabetes it is very important to maintain the blood sugar, since that leads to so many diseases, dangerous diseases rather, like retinopathy, nephropathy, gangrene of the foot and so on. The high sugar level is going to affect all of your body organs. Diabetes can be a deadly disease if taken lightly. Though maintaining it is quite simple. There is no need to panic or lose hope. Nobody is asking you to quit carbohydrates or fat. But their excess will cause great health damage and therefore, you need to check their intake as per you current blood sugar level. If you can afford, it would be very beneficial to have a personal glucometer. It will help you check your blood sugar level on a regular basis. Keeping your sugar level checked is the key here. Your intake should be based on your current sugar level. So it’s recommended to have it. Save some money and buy a glucometer. It will be live-saving in the case of diabetes. Buy online and save money! Now, if high blood sugar is a problem, then low blood sugar is bad as well. Often diabetics suffer from hypoglycaemia i.e. decreased blood glucose level. You should be prepared for this too. Keep something sweet to eat in case you suffer from hypoglycaemia like energy bars. So you see nothing is good when extreme, whether high or low. Moderation is the key. Proper diet, exercise and timely medication; all these will help you lead a super healthy life. There’s no need to be sad if you’re diagnosed with diabetes. It’s easy to control, but for that a little effort is required from your side. You probably never took much care about your health before, but now it’s time to pay attention to yourself; love yourself. Maintain your sugar level and you are absolutely fine. If you have anything to add or suggest or correct you are always welcome. Leave your message in the comment section. 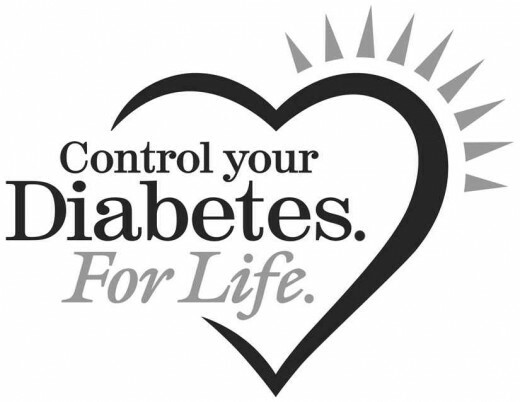 Diabetes, Simple Information for Type-2 Diabetics. Spirulina: Superfood Or Total Scam? Sneha, very useful hub you have written. Thanks. It would be a good idea for nearly everyone to follow these tips for keeping diabetes at bay! Gangrene can easily be prevented by keeping your blood sugar in check. It is the raised glucose level that causes all the complication in diabetes. So all you need to do is keep an eye on your blood sugar level. It's best if you own a glucometer so that you don't require to visit a doctor to check your glucose levels. Although a glucometer doesn't show the exact value but it sure does give an idea. If you see a high reading then you should visit your doctor. Make sure you care for your feet. Keep it clean and protected. Wear comfortable shoes that doesn't give you foot bite. Gangrene usually starts with some injury to your feet; even a minor injury. High glucose levels interferes with the healing process of the injury. A non-healing injury will then ultimately lead to an ulcer and then to gangrene. If your glucose level is in check and if your wounds heal well then it's a good thing and you need not to worry much. Also every once in a while check if there is any loss of sensation in your feet. If there is any sensation loss visit your doctor. Useful suggestions. Diet and exercise are the two ways to control blood sugar levels from going high, and yes, excessive stress ought to be avoided. I've been diagnosed with type 2 diabetes. Controlling this disease is very important. I follow everything you've suggested and do well. My father lost a leg due to gangrene of the foot and I sure want to prevent this. Thanks for your informative and well-written hub. Sharing.